Along Eagan's Creek. 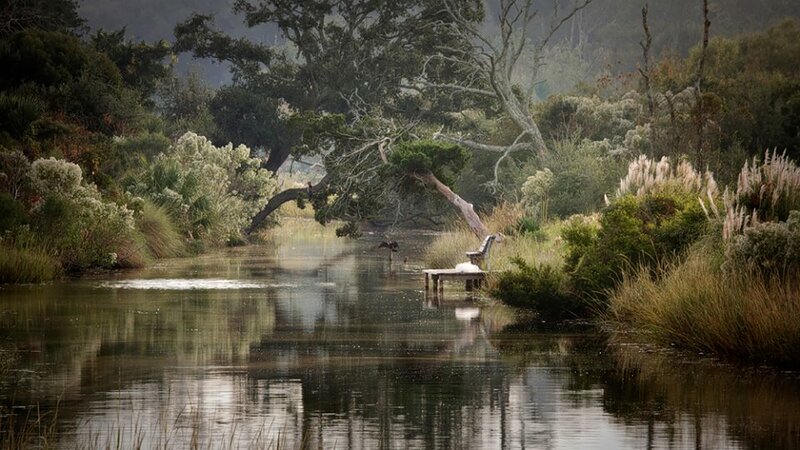 Amelia Island, Florida. ©Lee Anne White. Keeping a creative journal—which can be as simple as allowing your thoughts to spill onto a page, and which is meant to be seen by no one but you—can be an effective way of exploring ideas, thinking through creative challenges, making connections and discovering what you know (but didn’t necessarily know you knew). It is a good way to explore your passions and curiosities, what intrigues you and why. Journaling on a laptop is fine. Writing by hand in a journal is even better. Because it takes longer to write by hand, you spend more time with your thoughts. It is a natural way to think more deeply about a subject, question or idea. Journaling also engages your mind differently than thinking or talking about a subject. Sometimes, it allows you to delve into aspects of a subject you might not feel comfortable discussing with others or allows you to think through your ideas before sharing them. In addition to allowing your thoughts flow through your fingers and onto the page, you can actively challenge yourself by asking questions that you then explore in greater depth. Through active journaling, you can tackle creative challenges and work out new concepts, ideas and solutions. Journaling also helps to capture fleeting ideas. The process of writing them down helps to embed them in your memory, plus they have been recorded so that you can refer back to them at a later time. This is why it is a good idea to keep a small journal that you can toss in your bag, backpack or briefcase to keep with you throughout the day. If you are learning a new skill, you can keep notes on what works and what doesn’t work, as well as explore why this might be. If you are focused on developing your style, you can explore your strengths, passions, inspirations and what sets your work apart from others. A journal can also be a place to acknowledge those small wins along the way—the challenges you overcome, the “ah-ha” moments when something important connects, the personal goals you reach. If you’ve never tried your hand at journaling, I hope you’ll give it a try. You might even start by writing about topics you’d like to explore in your creative journal.